As the November elections loom closer we offer these important resources to help Unitarian Universalists bring their religious convictions to bear on the issues of our time and navigate a season of tense political upheaval. As a congregation, you can turn political differences into a faith development opportunity with a timely new toolkit, Beyond the Partisan Divide, from the UUA’s Faith Development Office. 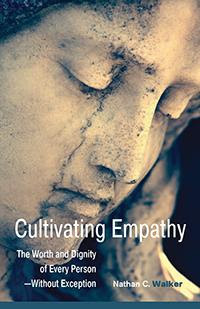 In this emotionally honest and personal exploration of conflict, Nathan C. Walker will help you nurture greater empathy-even for those you have previously held in contempt. 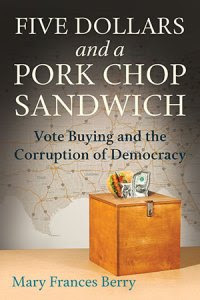 A timely and nonpartisan book on voter manipulation, electoral corruption, and the importance of stimulating voter turnout and participation. 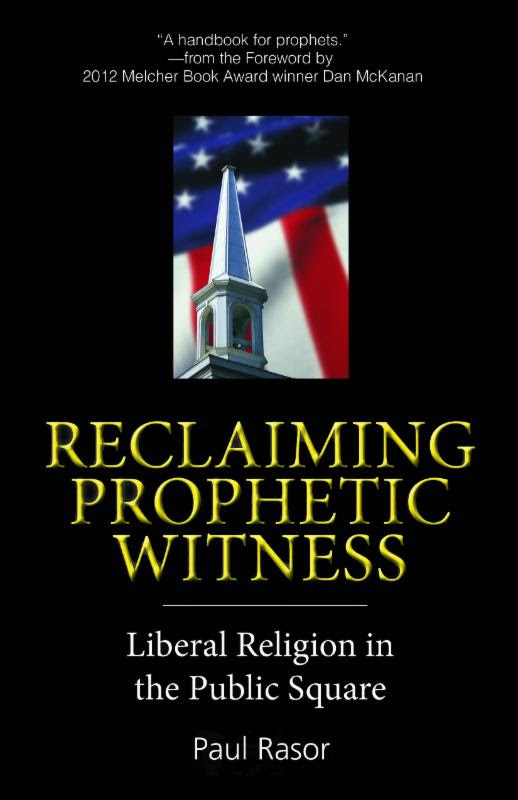 In this clarion call to action, leading Unitarian Universalist theologian Paul Rasor dispels the myth that conservative Christianity is the only valid religious voice in the national debates.